We already wrote about the future state apparatus Meizu MX4, talking about what the device looks with the extremely thin frames around the screen. Today, the network appeared the photo already living devices on which you can consider almost everything, frame certainly, but at the same time to learn about the characteristics that will have MX4. It is Possible that in the next few months, Amazon may release a new tablet computer. 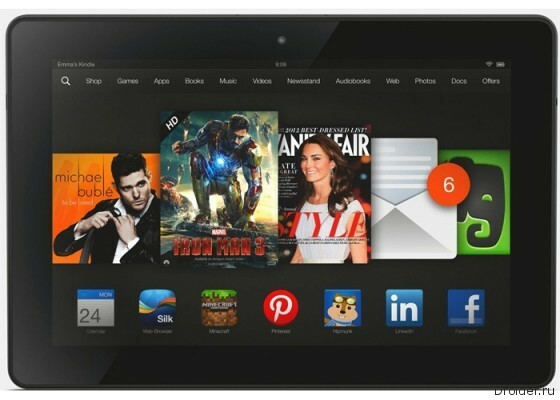 A new product called the Kindle Fire HDX appeared in the popular mobile benchmark AnTuTu. Earlier In the week we wrote about the fact that Nvidia intends to submit tablet PC. Then last night it happened. The company announced a new tablet and wireless game controller. 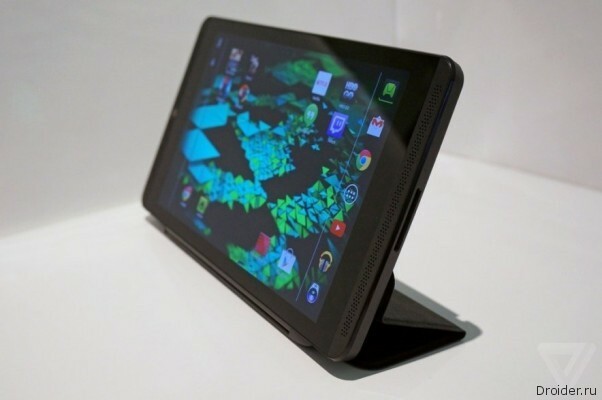 Nvidia today officially announced the upcoming release of Shield Tablet expected. The tablet is designed specifically for gamers and is equipped with a very impressive 8-inch IPS LCD display (1920x1200) and advanced chipset Tegra K1. The Chinese Xiaomi once again tearing everyone and everything. So long, and Apple to get ahead really. Lately me personally, only the sales figures of Xiaomi is really impressive. Not Samsung, not LG, and these Chinese guys. Yes you do think about it in the news: 50,000 MiPad tablets sold in 4 minutes, even more precisely, 3 minutes and 59 seconds. Is this not a record? 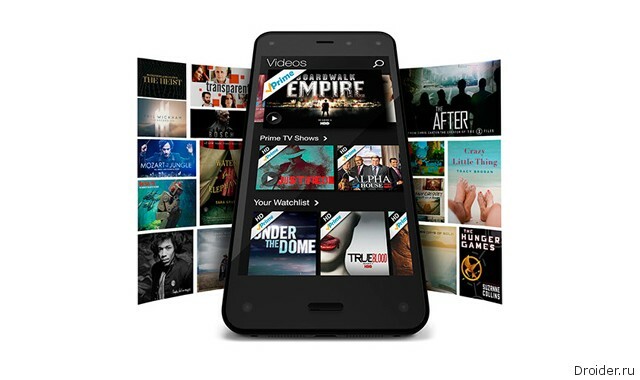 Tonight Amazon finally demonstrated the first branded smartphone. 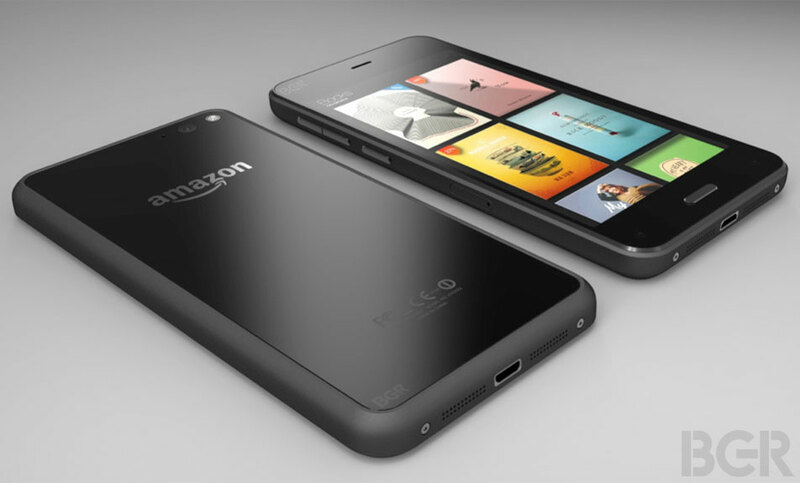 The new product is called Fire Phone. As expected, the main feature of the gadget became a 3D interface, which is based on a tricky system of tracking the user's head position. This thing that got in the end the name of the Amazon Fire will no longer produce around him rumors on the network. Amazon has presented the device officially by telling the colors and the details about all the main chips and the killer-feature. I must say that the device deserves to spend some time on reading text about it, there is a number of interesting points. 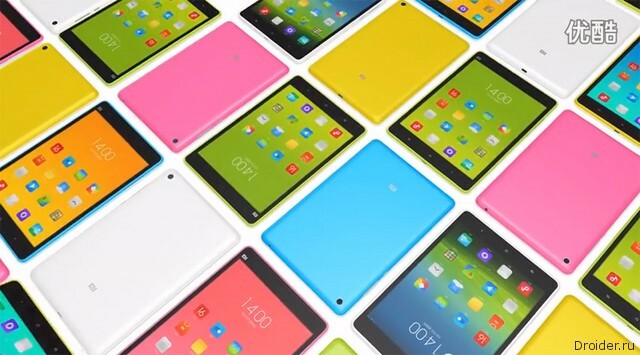 For a was messages and rumors that Chinese Xiaomi going to release its own tablet. And now the company has delivered a new product, which was expected. Yesterday in Beijing, Lei Jun said about the new tablet Mi Pad. 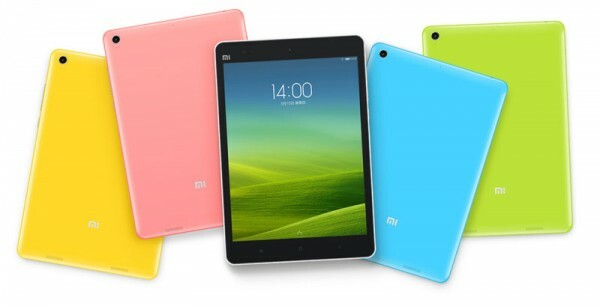 Today, the company Xiaomi has announced a tablet computer, called Mi Pad. Novelty has a low price, fairly compact plastic body and powerful stuffing. LG together with TSMC is going to produce its own processors for mobile devices. For a long time the Koreans for their gadgets bought chips from Qualcomm, but now I'm going to follow the example of Samsung, which themselves produce their own Exynos chips and Apple, which are also engaged in designing and manufacturing its own Apple A7 (they are in the latest models of iPad and iPhone). For the First time about the new flagship smartphone from the company LG has become known at the beginning of the year. 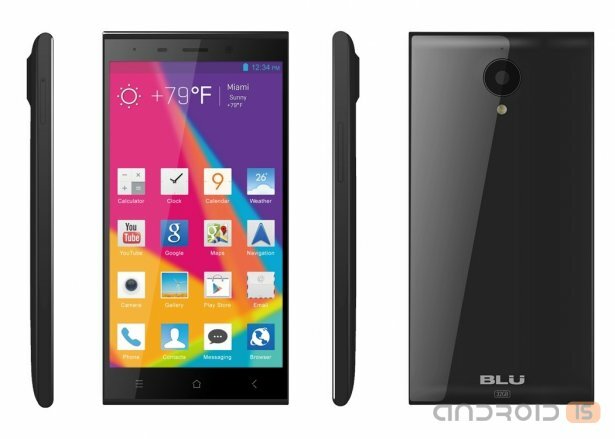 Then the sources claimed that the South Korean manufacturer will present the new product at a special event in mid-may. 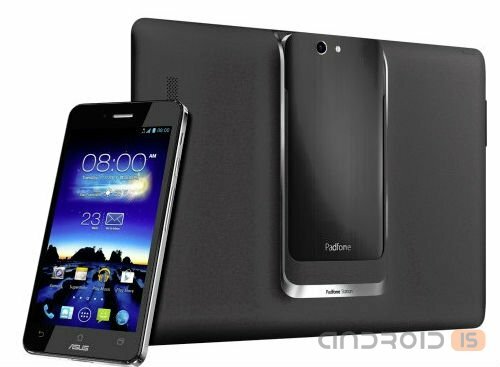 ASUS has continued to be zealous in extending the range of hybrid line PadFone Infinity, presenting Taiwan new model of PadFone Infinity Lite. 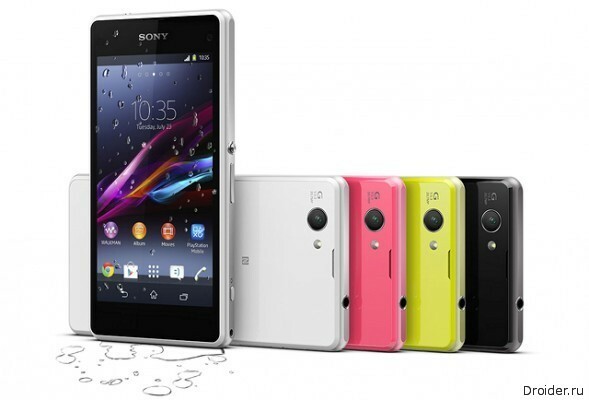 At the meeting in the beginning of the year CES 2014, Sony introduced a smaller version of its camera phone Xperia Z1. 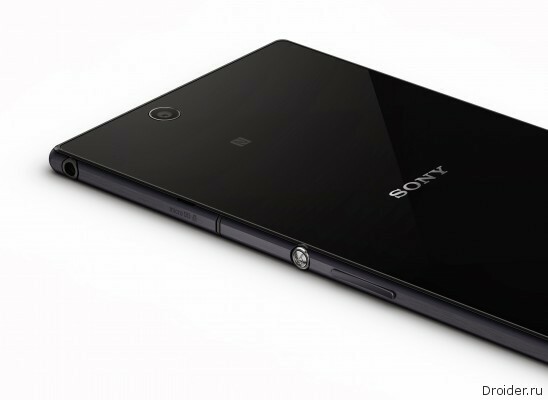 The novelty has received the name of Sony Xperia Z1 Compact. 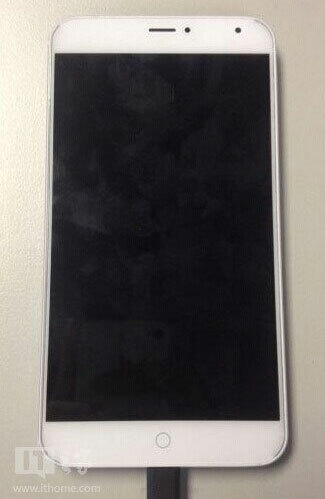 Recently on the official website of Sony was seen 2 new versions of Xperia Z Ultra. 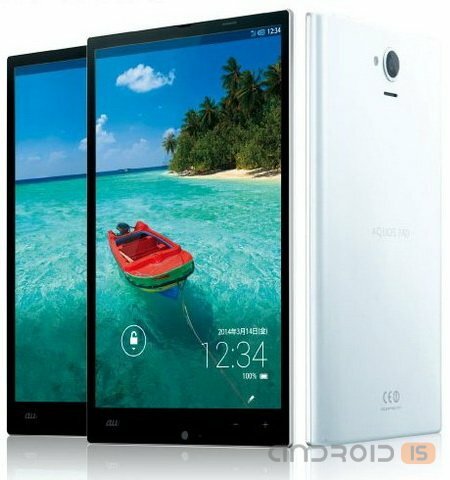 The first Xperia Z Ultra SGP412 - according to sources, is Wi-Fi version of the device, and Xperia Z Ultra SOL24 is designed specifically for the Japanese operator KDDI. Sony in recent times never fails to please an devices. Earlier Sony phones were perceived as a side business in trying to catch up with competitors, and now they are the object of desire, and this is not surprising. Sony has finally revealed the mini version of last year's camera phone. 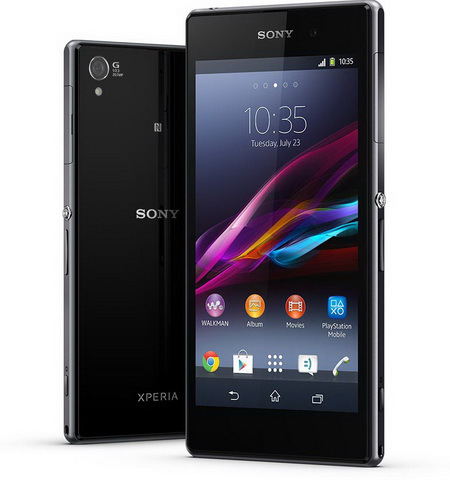 The novelty has received name Sony Xperia Z1 Compact. What to expect from CES 2014? 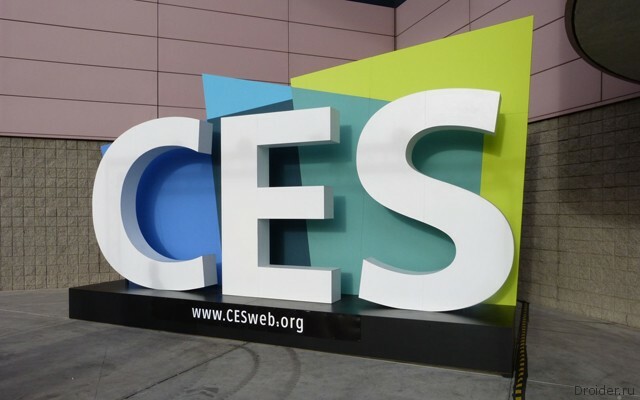 International exhibition of consumer electronics CES (Consumer Electronics Show), which takes place every January in Las Vegas, this year will open its doors on 7 January.